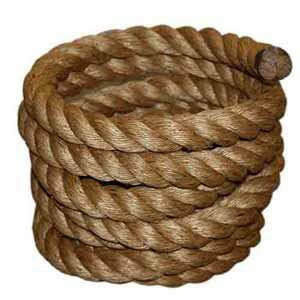 This 36mm diameter rope is made of manila with sealed ends which provide a long term use. 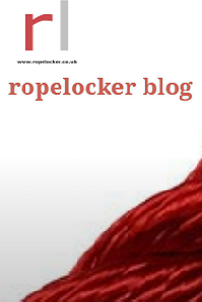 The rope is designed to withstand repetitive and long use making it suitable for indoor and outdoor use. Used for cardio exercises, climbing rope and conditioning workout. Manila fibre will shed for a while until the loose fibres come loose. You may prefer to use these ropes outdoors. If used outdoors, the rope should be thoroughly dried before storing. Weight: 8.75kgs. Will be significantly heavier if wet !